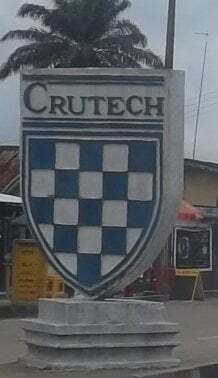 CRUTECH acceptance fee — The amount to be paid as acceptance fee and payment procedure for the Cross River University of Technology (CRUTECH) 2018/2019 academic session newly admitted students. This is to inform all the candidates offered provisional admission into the Cross River University of Technology (CRUTECH) degree programmes for the 2018/2019 academic session that the payment of acceptance fee will commence on Friday, October 5, 2018. SEE ALSO: CRUTECH Admission List for 2018/2019 Academic Session. Plss is there deadline for the normal fees payment?